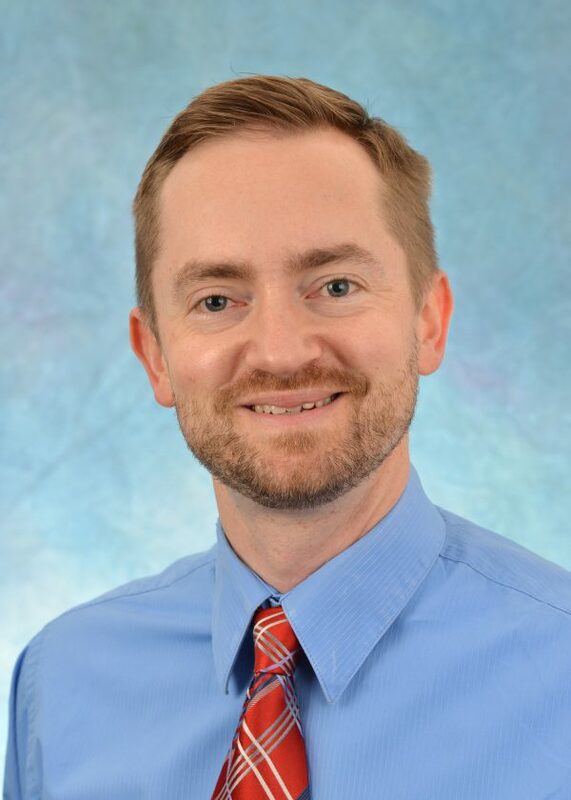 Dr. Sowa is a Clinical Assistant Professor with primary clinical duties on the inpatient Psychiatry Consultation Liaison Service, providing care to patients hospitalized with comorbid medical and mental illness. He is also Program Training Director for the Consultation Liaison Psychiatry Fellowship, and is responsible for recruitment, instruction, supervision, and evaluation of fellows in the program. He is also Director of Integrated Behavioral Health within the department of Psychiatry, coordinating the department’s integration into the health care system as a whole. His primary clinical interests are in the development and practice of collaborative care models, as well as the use of telepsychiatry to expand access to care.